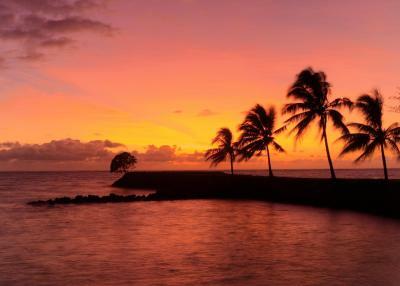 Lock in a great price for Amoa Resort – rated 9.2 by recent guests! The staff. From the front desk, restaurant servers, house cleaners, every single employee was extremely friendly, attentive and ready/willing to be of assistance. I was looking for a local hand fan to purchase to find out they had sold out but the front desk girl offered me her own and insisted me on keeping it because she had another one. You guys raised the benchmark of service for me and will definitely be back to experience your hospitality. Everything exceeded my expectations. Thank you Amoa Resort! The staff and service was great. Food was very good as well as the show. Very comfortable setting. Amazing and helpful staff! Enjoyed the Beautiful Villa -spacious, clean, comfortable and the outside shower...Genius! Loved our stay and would definitely recommend it to others. Beautiful setting. Loved everything from the response of the staff and their prompt attention to make our stay as comfortable as possible. We were given two glasses of refreshing lemonade upon arrival!! Enjoyed our meals and the choices on the menu. Enjoyed the pool!!! Loved the bungalow and the beautiful open sky shower!! Just awesome!! Beautiful place, and wonderful staff. Our kids didn’t want to leave the resort. It rained a lot during the days we were there-but the place was so nice that we were happy to be in and around the resort to wait out the rain. Every meal we had at the restaurant was delicious! We were given a complimentary upgrade upon check in by the lovely receptionist. The staff are amazing, always smiling and friendly. 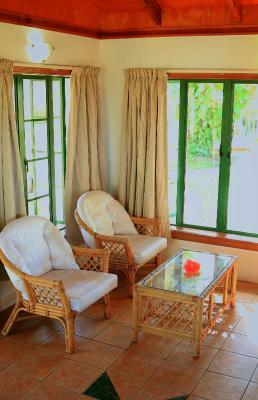 The property is just beautiful, our room facing the pool. The beautiful crystal clear beach located across the road. 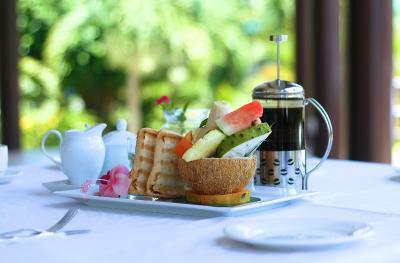 The food was just beautiful, tropical breakfast with fresh local fruit and Fanta service. Our room was spacious with fantastic air con that was wonderful to check into the room being cool. 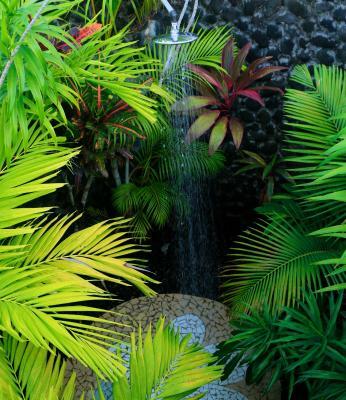 A lovely outdoor shower and beautiful gardens surrounding the property. 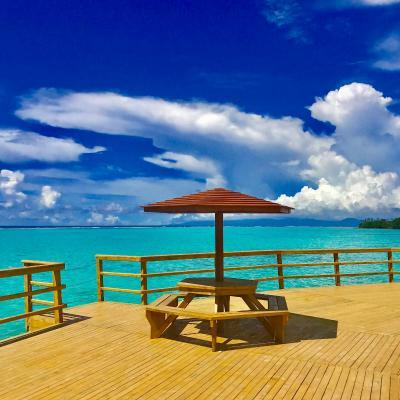 The Amoa is about 15-20 minutes from Salelologa Wharf and an easy drive if renting a car or by taxi. 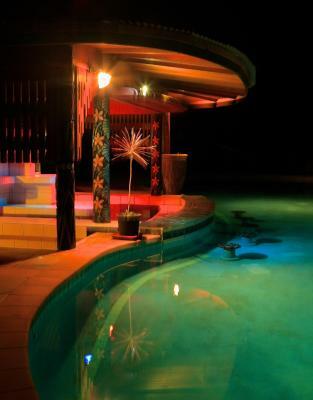 This has become our favourite place to stay in Samoa and we will definitely return again. My friends and I absolutely loved Amoa. The outdoor shower was a first and it was so nice to have. Our room was awesome. 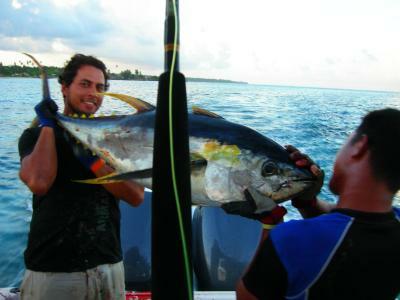 Customer service was really good, the best customer service during our stay in Samoa. Coffee was one of the best coffee's I've had. Thank you Amoa for an awesome 2 nights. 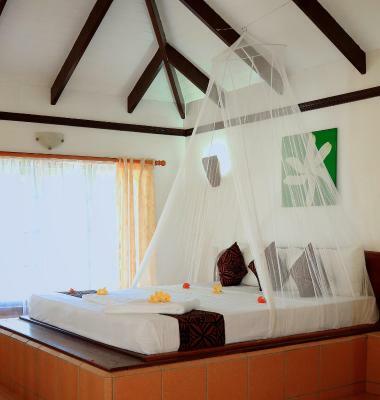 Amoa Resort This rating is a reflection of how the property compares to the industry standard when it comes to price, facilities and services available. It's based on a self-evaluation by the property. Use this rating to help choose your stay! 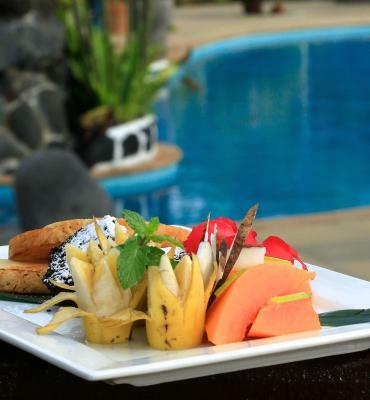 Amoa Resort features spectacular lagoon views, free breakfast and an outdoor pool with swim-up bar. You can choose to relax on your private balcony or enjoy a casual meal at the restaurant. 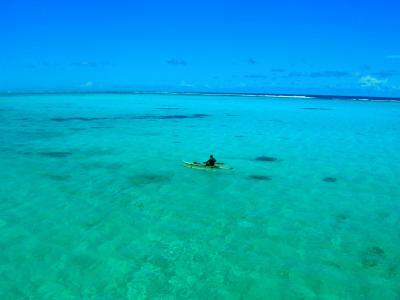 The tour desk can arrange a cultural or island tour or you can use the free snorkeling gear and free kayaks available. 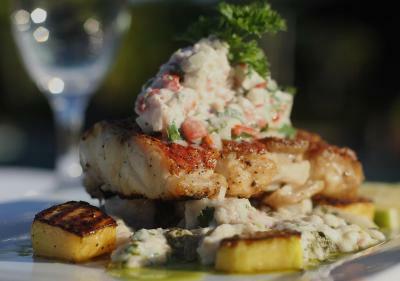 Located on the beachfront, Parenzo's Bar & Restaurant serves Italian, Mediterranean and local dishes. You can choose from fresh Sashimi, Lobster, pasta or pizza. 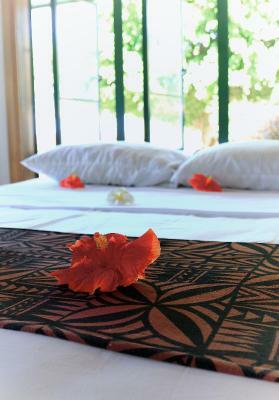 The Samoan-style accommodations is surrounded by tropical gardens, providing ultimate privacy. 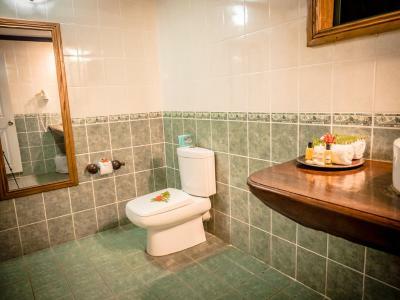 They include tea/coffee making facilities and an private bathroom with free toiletries. Most offer air conditioning. 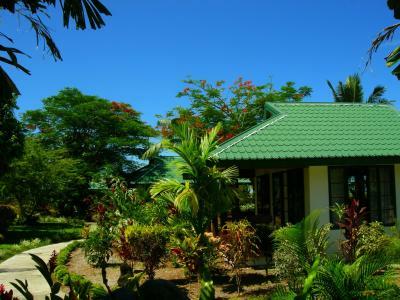 Amoa Resort Siufaga is 15 minutes’ drive from Salelologa Town. It is 20 minutes’ drive from Saleaula Lava Fields and Salelologa Wharf. This property also has one of the top-rated locations in Tuasivi! Guests are happier about it compared to other properties in the area. 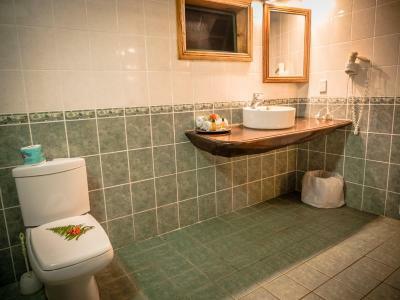 This property is also rated for the best value in Tuasivi! Guests are getting more for their money when compared to other properties in this city. 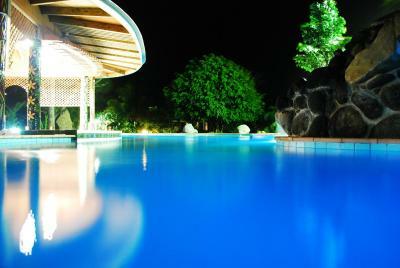 When would you like to stay at Amoa Resort? 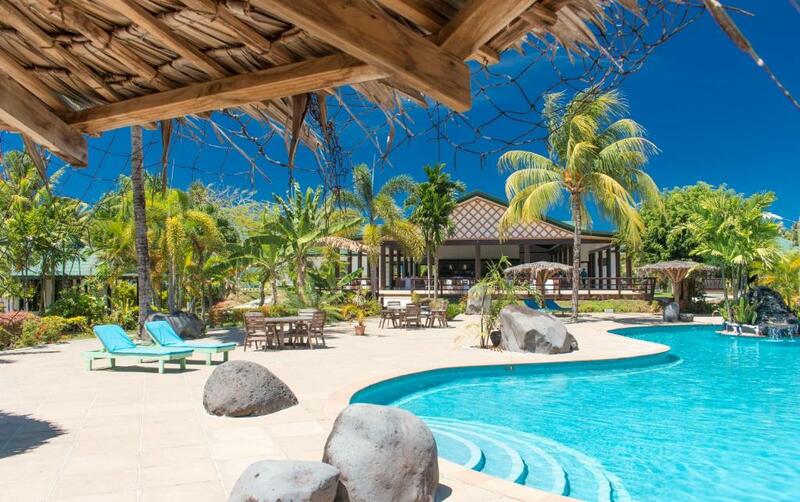 This bungalow offers air-conditioning and a spacious lounge area. 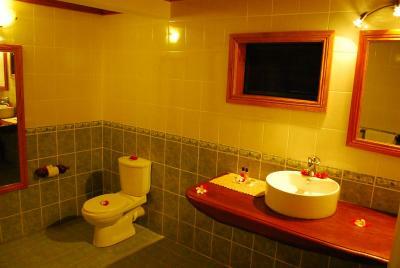 The bathroom features a private open-air shower. Please note that the price is based on 2 guests. Maximum occupancy is 3 adults or 2 adults and 2 children up to 12 years of age (see Hotel Policies). 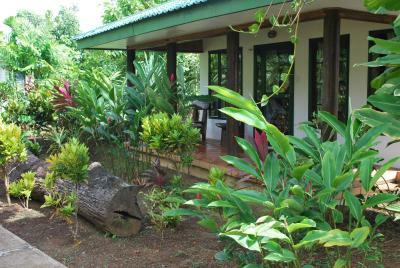 This bungalow offers air conditioning and a spacious lounge area. 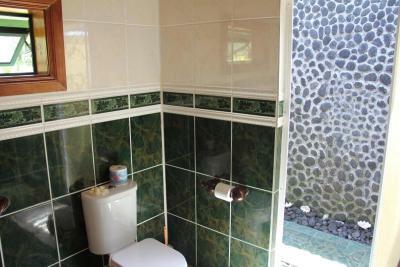 The bathroom features an open-air shower which is surrounded by a rock wall and tropical plants. 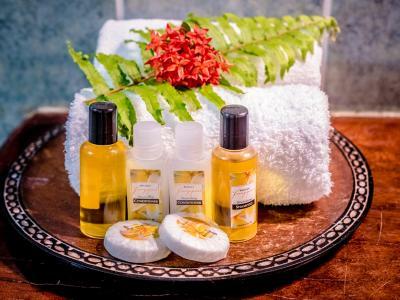 Boutique Resort perfect for romance, relaxation getaways and adventure travel. 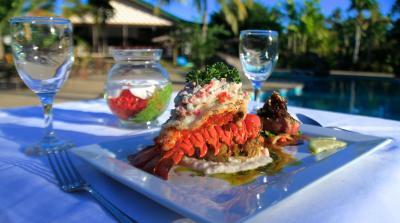 Famous for contemporary pacific cuisine using fresh local produce. 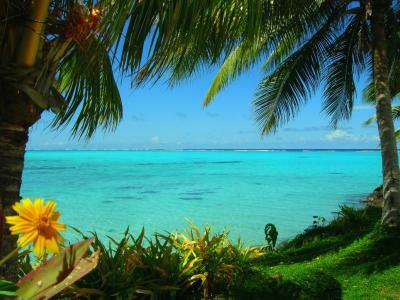 Across the road from a stunning lagoon and beach. 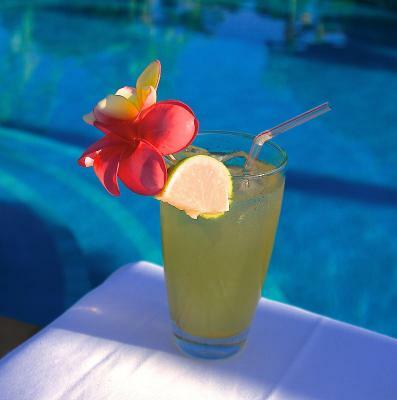 House Rules Amoa Resort takes special requests – add in the next step! 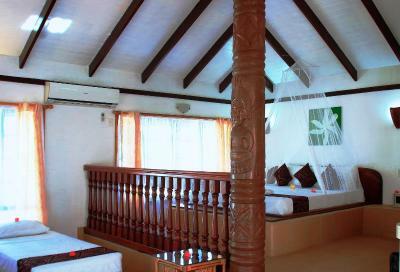 All children from 4 to 11 year are charged USD 16 per person per night for extra beds. 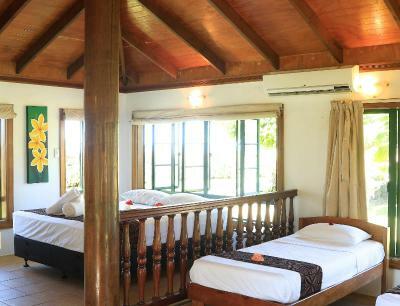 Any additional older children or adults are charged USD 24 per person per night for extra beds. Amoa Resort accepts these cards and reserves the right to temporarily hold an amount prior to arrival. 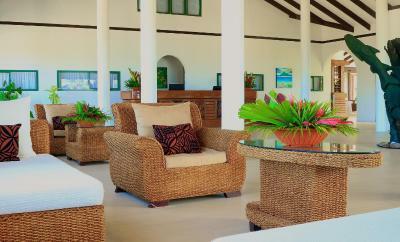 Amoa Resort reserves the right to pre-authorize credit cards. The villa rooms needed a little bit of an update or renovation but I LOVED my outdoor shower! Nothing. Everything during our stay was really good. We really enjoyed ourselves. That the bed was right up against the window instead of a solid wall. The room, bed and the outdoor shower. The customer service was outstanding. So friendly, informative and accommodating. In the morning one of the staff stopped by during breakfast to see what our plans were and to see if we needed any help with transport or directions. 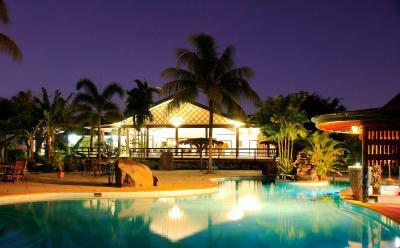 The staff, pool, grounds, meals, room, bed, shower, it was wonderful. From day dot Elisabeth made sure that we were looked after via costant emails.The accomodations provided for my extended family was on point. She was the best to conversate with via Email. Thank you. Staff at Amoa Resort were very nice and accomodating. The lady at the reception was exceptional. She was welcoming and so friendly. The porter was efficient and helpful. The customer service was on point, and would definitely recommend Amoa to other travellers. Our room was very comfortable and clean. Dinner menu tried to be too high end for the quality of good, not enough staple choices. Kids menu was way too small servings! Love the service, very friendly & helpful in the dinning area. Loved the outside shower. Loved how the villa was very spacious. Breakfast is amazing as well as lunch & dinner. 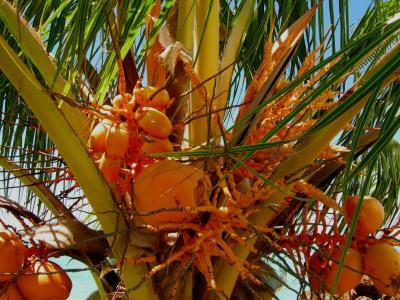 Having a sandy beach to swim at. Being woken up before dawn each day to roosters, builders or sunlight as the curtains are a cream colour. Beds uncomfortable. Room not serviced on second day. Only 1 bottle of water for 2 people and not replenished. Outdoor Shower a definite amazing highlight...! Staff were the most friendliest i've every come across, highly impressed. Very quiet.